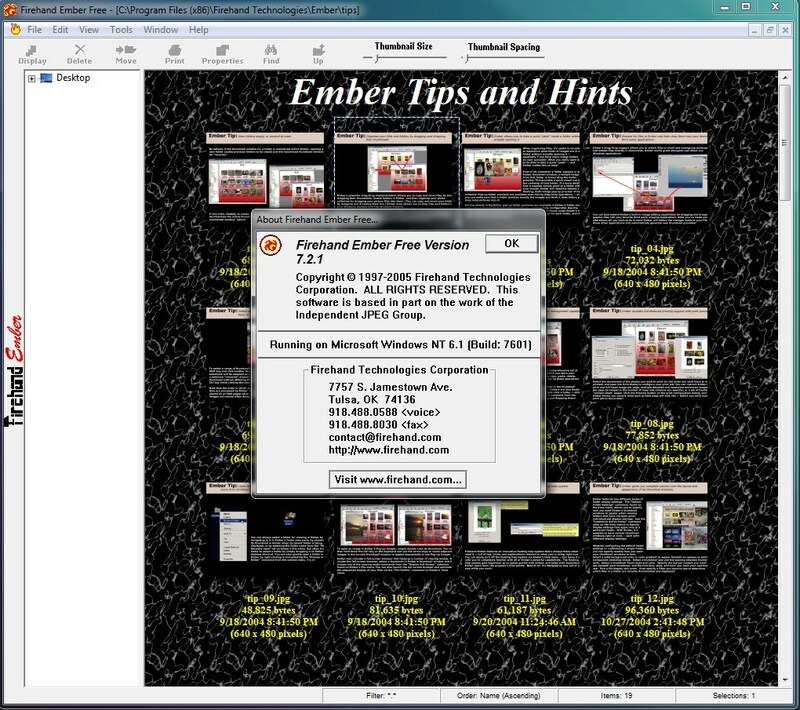 Where and how do I download Firehand Ember Pro? Trying to find Firehand Ember software that could work with Windows 8.1 Pro. I used to use Firehand Ember with XP, but now the new one is not working anymore. Is anyone out there to help me this awesome software, please? Unfortunately, the only way to download the application is through Google. The official website doesn't work anymore because the domain has expired making it impossible to access old content. I have used the available websites on Google and had the possibility of downloading the software. You can see the image below as proof. Where can I download the latest version of Help and Support Center? I have a HP Pavilion zv5000 computer with Windows XP. Where can I download the Virtsim software for Windows XP?